Custom and Cheap Tools,Bicycle & Bicycle Parts,Gasoline Jack Hammer Supplier and Manufacturer. Hi, Folks. 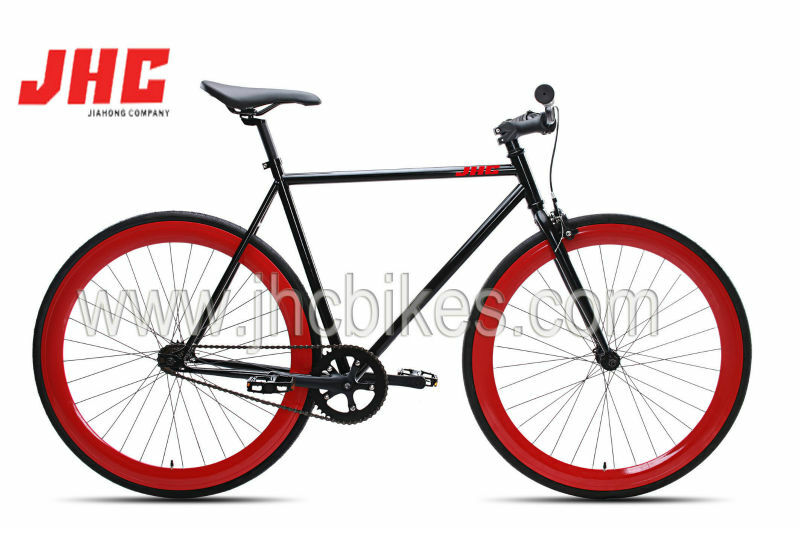 Yes, JHC is not only a tools manufacturer but also a bicycle manufacturer. @JHC we strive to develop and make the most stylish and popular bikes by keep researching and sourcing bicycle market around the world. We prestock a variety of high demand components in order to deliver on time. When we say 35-45days production time, we mean it. All frames and forks come with manufactuer warranty. Five years warranty on Hi-ten and Alloy frames. Lifttime warranty on Chromoly frame. (The warranty does not cover pedals, cranks, and other parts experience a lot of normal wear and tear). We also supply replacement components and upgrade components. We'll try our best to satisfy whatever your demand is. We love bikes, especially riding a fixed gear; making our bikes unique. Getting other mates on them. Find out more about who we are, what we do, and why we do it.